VC Innovates provides a unique opportunity to support the 15 Industry Sectors incorporated in the California Department of Education’s Career and Technical Education Framework. The implementation of the project will unite representatives from business, education, and community within these established sectors to support work-based learning, industry based projects, and the development of local and regional employability skills also know as “soft skills”. In addition, the project will continue the work of articulation, which is a planned process linking our educational systems together to better serve the needs of our students. 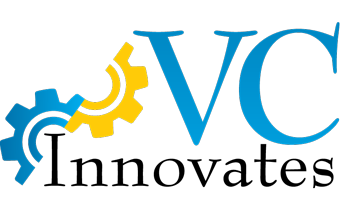 For more Information, please visit the VC Innovates website.